In tribute of David Bowie’s passing this week, many are reminiscing his most popular work in the movie and music industries. Thanks to his popularity, Labyrinth went from a theatrical failure to a cult classic. The movie is a story geared toward children about a teenage girl that loses her brother to Jareth the Goblin King, who is played by Bowie. Here are 10 things that you probably didn’t know about the film, including the work it took to make Hoggle and George Lucas’ involvement in it. 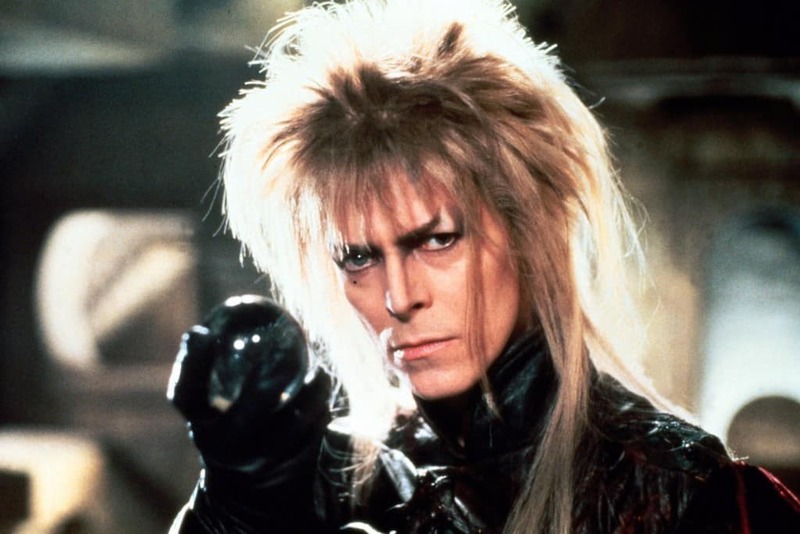 You wouldn’t believe it now with a trio like Jim Henson, George Lucas, and David Bowie headlining a film, but Labyrinth didn’t make much in theaters. 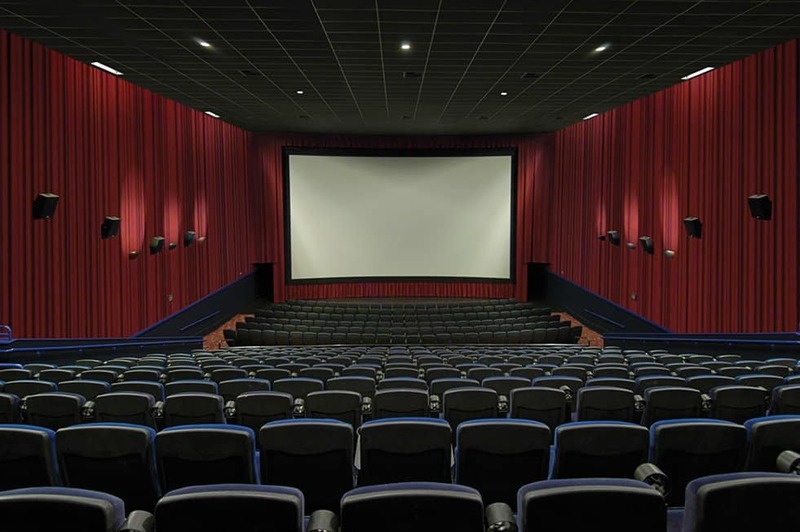 With a $25 million budget, the film only made $12.7 million. The inspiration behind David Bowie’s character was based off of two other characters — Heathcliff from Wuthering Heights and Mr. Edward Rochester from Jane Eyre. This explains some of Jareth’s personality being very passionate but somewhat of a jerk. There are exactly seven times in the movie where the image of Jareth’s face pops up randomly and somewhat secretly. For example, the image pops up when Jareth gives Hoggle the poison peach and on a tree trunk when leaving the Bog of Eternal Stench. 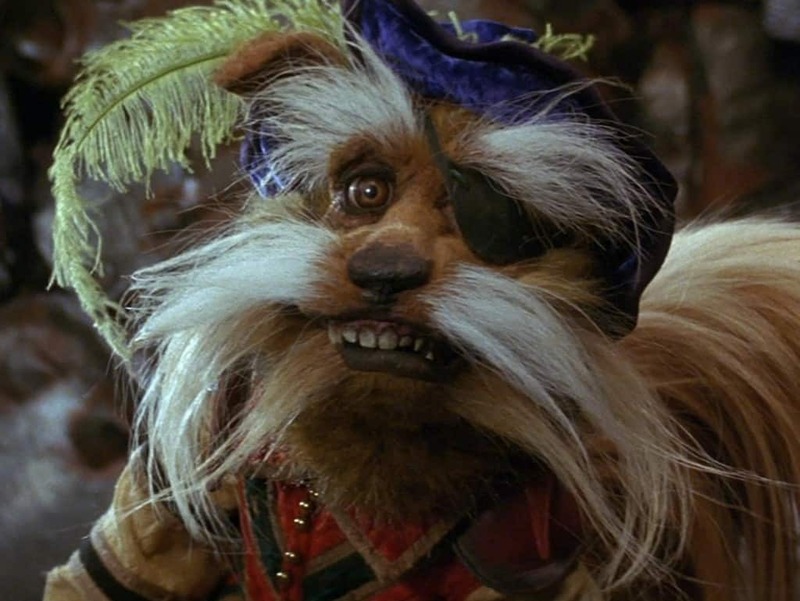 Hoggle was the most complex character on the set. He was extremely hard to control and featured 18 different motors just in his face. He was originally set to have a camera from inside the stomach, but the performer didn’t like the setup and it was scrapped. Frank Oz, who voiced various characters of Jim Henson’s Muppets, including Miss Piggy, Fozzie, and the Cookie Monster, also voiced the Wiseman in Labyrinth. He also was the puppeteer controlling the Wiseman’s actions during filming. Considering the role needed somebody that could sing and dance well, Henson narrowed it down to Jackson and Bowie. During the early stages of production, Henson kept more in touch with Bowie and the musician/actor finally agreed to do it. Jennifer Connelly won the audition to be the Labyrinth protagonist, but many now-famous actresses tried out for the part. 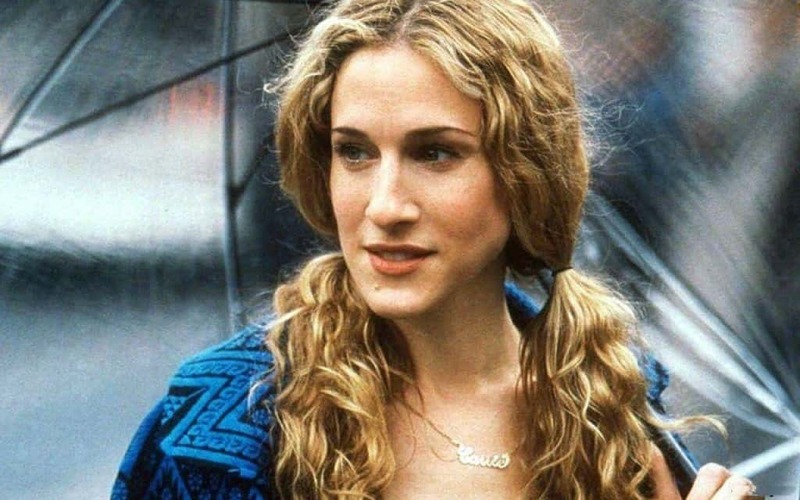 Some of the names include Sarah Jessica Parker, Ally Sheedy, Jane Krakowski, and Lili Taylor. Krakowski and Sheedy were a few of the finalists. Another nugget from the early production stage included script writer Terry Jones not bringing in Jareth the Goblin King until halfway through Labyrinth. 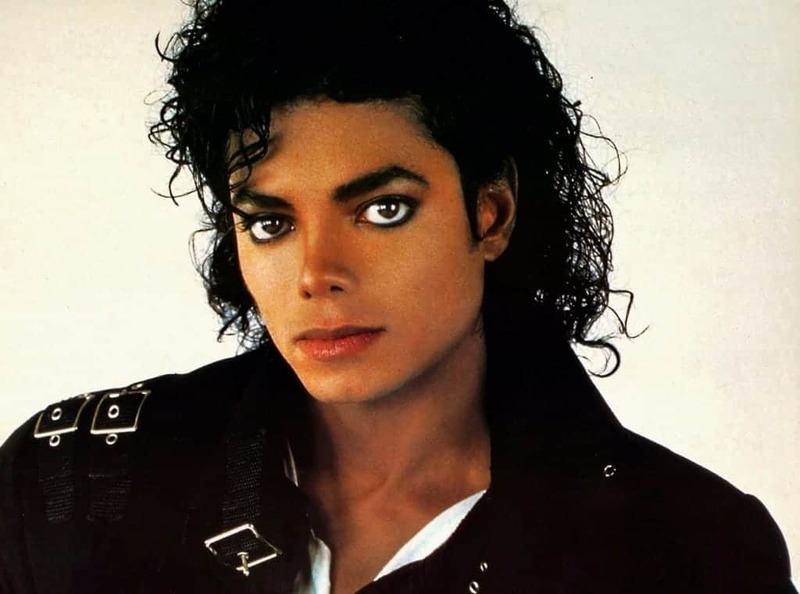 When Henson narrowed down his actor selection to Michael Jackson or David Bowie, he requested that the character makes an earlier appearance in the movie. Bowie didn’t perform the actual stunt of juggling the crystal balls. Instead, choreographer Michael Moschen was hidden behind the character on set juggling without even looking at what he was doing. The camera gave the illusion that it was Bowie juggling when instead it was Moschen’s arms. Why exactly was Lucas part of Labyrinth? He co-edited the film, looking over it after Henson roughly patched the film together. 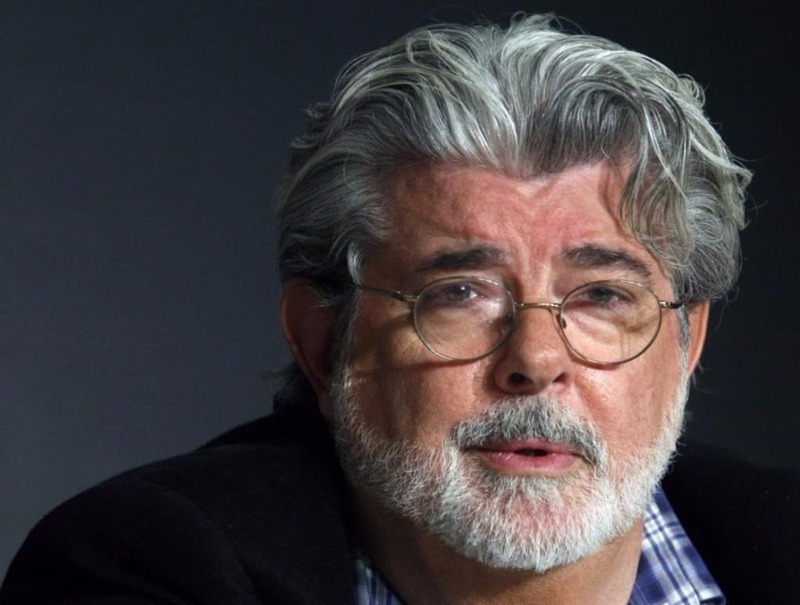 Henson liked Lucas’ approach to tightly editing dialogue, and went on to handle post-production when dialogue was finished.